We bring together individuals and organizations that are helping people with complex health and social needs. The National Center serves as a hub to unite and advance the field of complex care. The National Center’s founding sponsors are the Atlantic Philanthropies, the Robert Wood Johnson Foundation, and AARP, and is an initiative of the Camden Coalition of Healthcare Providers. 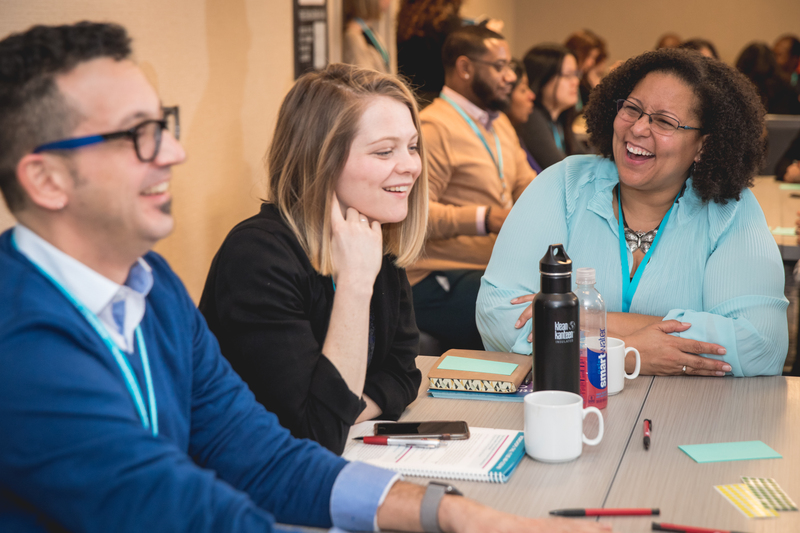 The National Center and its staff collaborate with experts across the nation to develop best practices, inform policy, and foster an engaged and accessible community to develop this work and teach it to others. We’re learning, testing, and scaling what works in communities across the United States – developing the field of complex care every day. Organizations and individuals throughout the nation are actively working to improve the care of patients with complex needs through coordinated, data-driven, and patient-centered approaches – integrating traditional healthcare with behavioral healthcare and social services such as housing, transportation, and educational support. The National Center for Complex Health and Social Needs serves as a professional home for this diverse group, uniting and amplifying their efforts to improve care nationwide. If you want to know more about the terminology we use or browse our frequently asked questions please visit our glossary and FAQ page.